In this astonishing but true podcast, the Health Ranger explains why, statistically, the health care system as it’s run today (with Big Pharma in charge) KILLS more people than it saves. In other words, more lives would be saved if the entire health care system (other than emergency rooms) didn’t exist at all. Read “Less Medicine, More Health” or “Overdiagnosed” by Dr. Gilbert Welch to learn the shocking truth that nobody in Washington seems to understand. 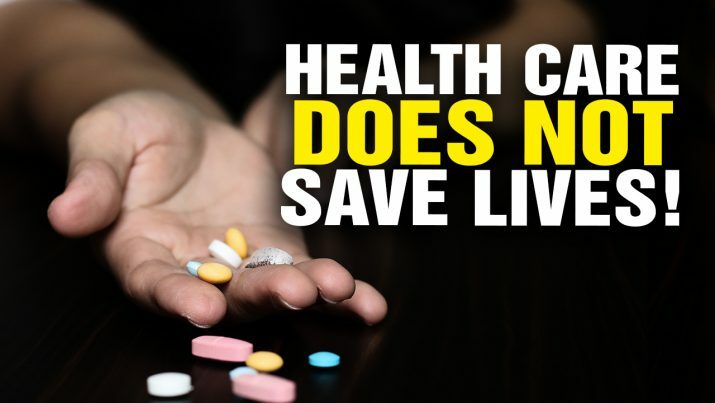 Pharma-Run Health Care Does NOT Save Lives! from NaturalNews on Vimeo.